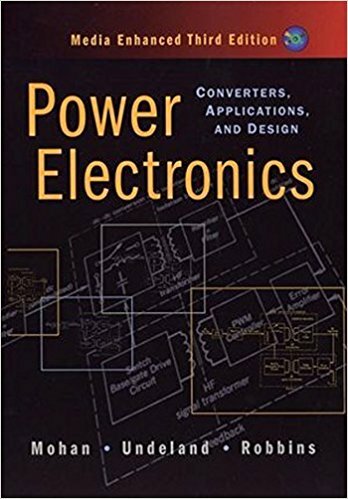 Offering step-by-step, in-depth coverage, the new Third Edition of Power Electronics: Converters, Applications, and Design provides a cohesive presentation of power electronics fundamentals for applications and design in the power range of 500 kW or less. 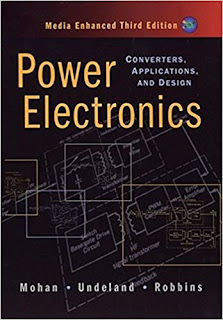 The text describes a variety of practical and emerging power electronic converters made feasible by the new generation of power semiconductor devices. 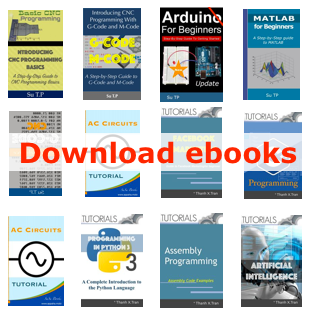 The new edition is now enhanced with a new CD-ROM, complete with PSpice-based examples, a new magnetics design program, and PowerPoint slides.